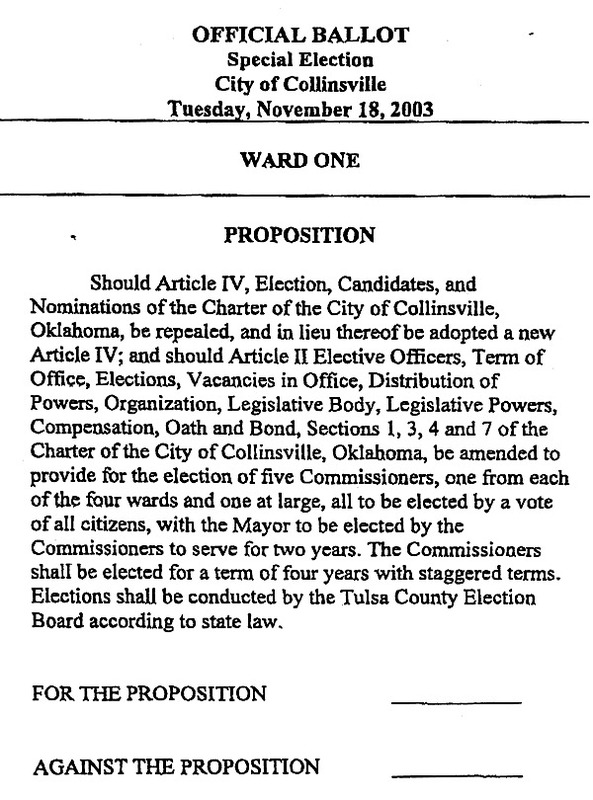 Oct. 28, 2003 -- The City of Collinsville is looking for citizens interested in helping conduct the November 18, 2003, City Charter Election. Two judges and two clerks are needed in each of the four wards to run the city election process. You must reside in the ward that you would be helping with. You could earn $85 for the day which would extend a bit before and after the 7am to 7pm polls open period. 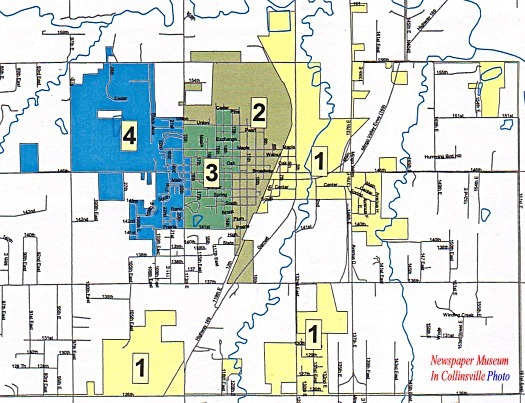 If you are interested or need more information, contact City Clerk, Dana Conner, at City Hall 371-1010.